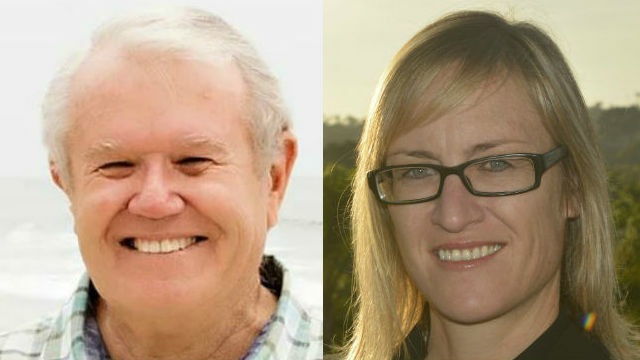 More than 200 Carlsbad residents are expected at a debate Monday between incumbent Carlsbad Mayor Matt Hall and City Councilmember Cori Schumacher. The Carlsbad Mayoral Forum, sponsored by the Carlsbad Police Officers Association, will take place at 5:30 p.m. in the Harding Community Center, 3096 Harding Street in Carlsbad. The debate will be moderated by Chris Jennewein, editor and publisher of Times of San Diego. The CPOA represents the police officers, communications personnel and community service officers who serve in the Carlsbad Police Department.